PRINCE Charles' passion for the environment has attracted the attention of Australia's leading businesses for the protection of the Great Barrier Reef - and earned him the tag of wildlife warrior. 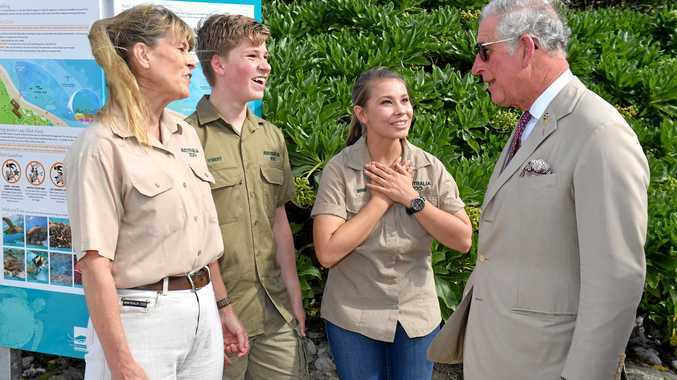 The prince took part in a roundtable discussion on the issue on Queensland's Lady Elliot Island, at the southern end of the world's largest coral reef, during his official visit to Australia for the Gold Coast Commonwealth Games. He was welcomed to the scenic island off Bundaberg by wildlife activist Terri Irwin and her children, Bindi, 19, and Robert, 14. 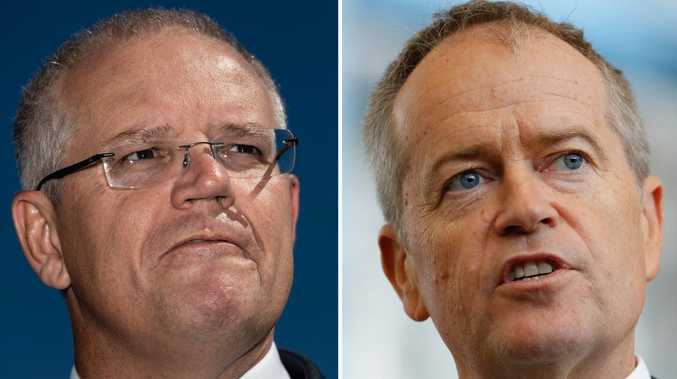 Ms Irwin, who was part of Friday's events, says she believes Charles' conservation efforts and his visit to Queensland had inspired Friday's gathering. "If it weren't for his royal highness being the catalyst for this meeting, I don't know if it would've happened the way it has," she said. A chuffed Bindi said the future king was an inspiration. "He is amazing. He is a true wildlife warrior," Bindi said, with a nod to her late father, Steve Irwin. Prince Charles has spoken out twice in the past six months about the threat climate change poses to the Great Barrier Reef and other major coral reefs internationally, a situation he has called "catastrophic". He said companies or individuals who resisted environmentally-friendly practices often claimed it was "the end of the world". "But you usually find there is life after death,"the Prince said. The prince wants the Great Barrier Reef to put be at the heart of plans for a new "blue economy" that seeks to harness the world's oceans for economic growth.